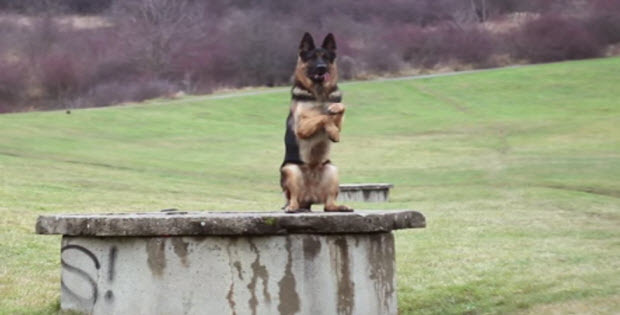 WAIT TILL YOU SEE WHAT THIS GERMAN SHEPHERD CAN DO! Not all dogs are created equal. 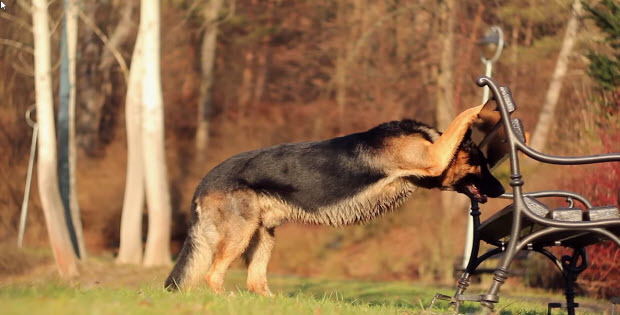 Some are just plain awesome because they were trained to the point that this German Shepherd dog was trained to. He can’t just do some tricks he can do most of the tricks in the book and then some. His ability is so impressive that they don’t need to be sold you just need to look at it once. But that is not all…He can do much much more and you will see at the end of the video. 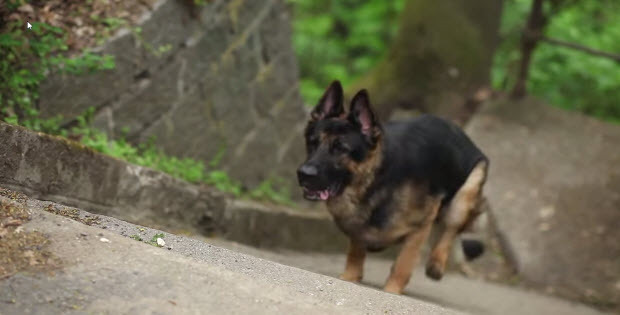 Dogs are very capable and with the right approach can achieve a lot. Some, of course, more so than others. 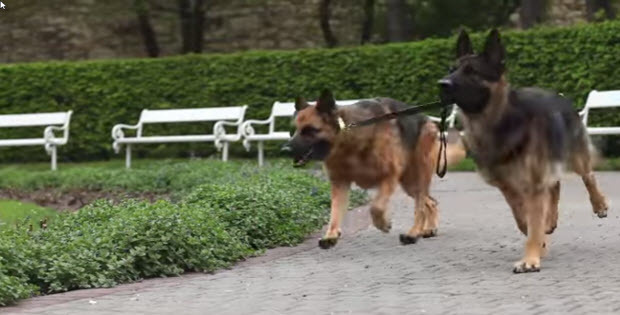 Some dogs can do certain things better than other dogs. Like one dog can be a better protecting the owner vs the other dog can do better in terms of a certain trick.